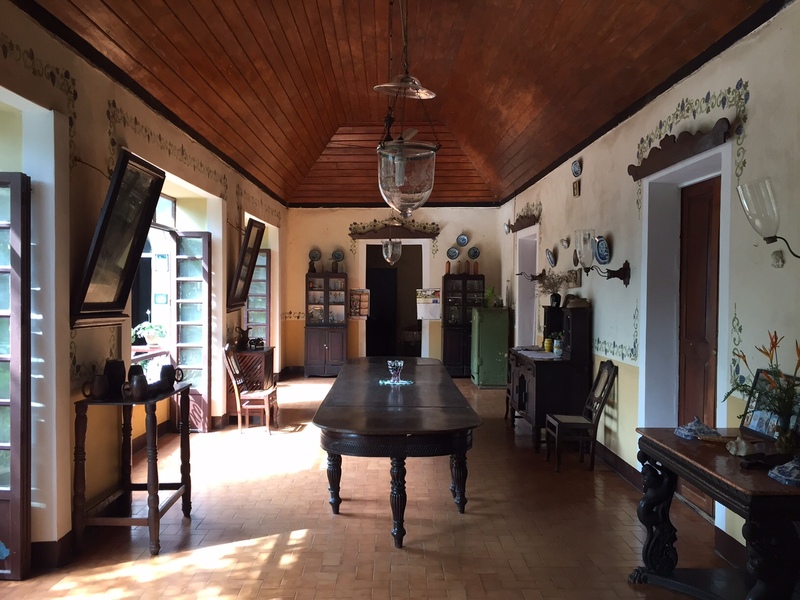 Goa is home to some extremely old Heritage Portuguese Houses and many of these have existed for there for the last four centuries. These houses started getting built soon after the conquest of Goa by the Portuguese in the early 16th Century and continued almost till the time they left in 1961. Over the years many of these have disappeared while only a few have endured the test of times and live on to tell their tale to the world. 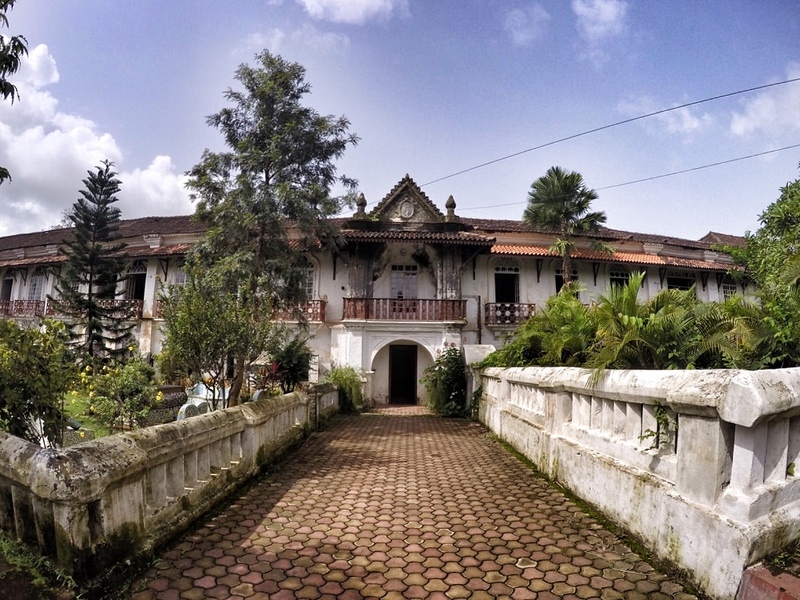 One such house is the Braganza Pereira House located in the Chandor area of South Goa. 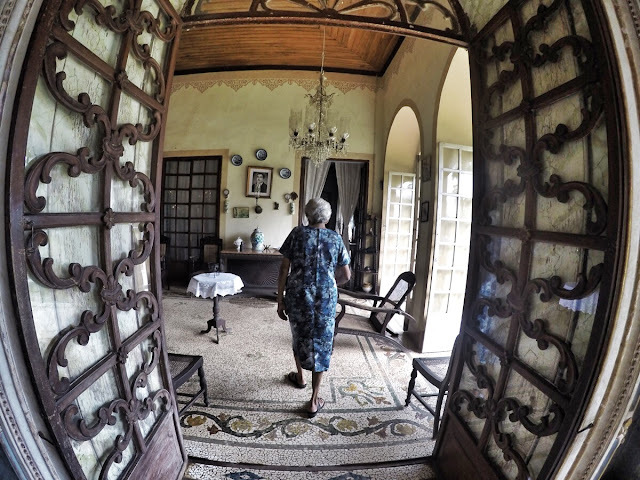 This the story of Mrs Braganza and the house she has been living in, and running for the last 48 years. As I walked up the steps, I already knew that I would soon walk into another world. The first thing to strike was the kind of smell you feel in old caves - the faint smell of bats. However, it was all very silent and I didn’t hear any bats flying around. It did feel that I was walking into the past. I knocked on the door, but no one answered. After waiting for five minutes, I decided to help myself inside the home as the door was half open and I could see another door which was closer to the dining area. A middle aged man walked past me, but strangely didn’t notice me till I called out to me. Without even asking who I was, he smiled and invited me to come inside. I quickly told him who I was and that I wanted to talk to Mrs Braganza, but I think he already knew that. Within minutes Mrs Braganza came out and told me that she usually receives guests at 9am and it was still only 8.30am. I apologised and suggested that I can wait for some more time but she waved aside my apologies and asked me to follow her deep into the house. Mrs Braganza is the kind of woman you do not want to mess with. She had barely smiled so far and I really wanted to quickly break the ice and ask her many many questions, but this wasn’t possible right away. She took me to the oldest part of the house and I could immediately see the love on her face as she started talking about the artifacts there. The room must have been the main living room of the house a few hundred years ago, but it was now a room which showcased the beauty of a bygone era. 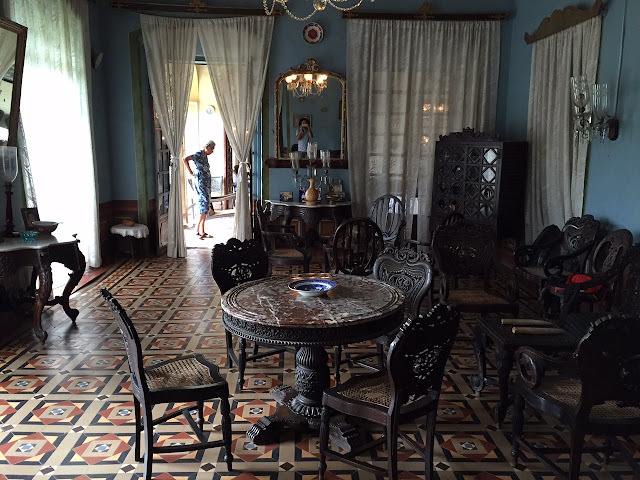 The intricate wooden furniture, tiles on the floor as well as on the walls, the gorgeous Belgian mirrors, made the room a living museum. Interestingly all the furniture was made in Italian designs with Goan wood (Rosewood) and by Goan artisans. Some of the chairs were as old as 450 years and still functional and we both sat on them and chatted for a while. By now Mrs Braganza had warmed up to me and I felt more comfortable asking questions about the house as well as about herself. She was a little reserved, but still felt comfortable talking about her childhood days and how life used to be back then. It was great to hear about Goa when it was a part of Portugal and how life changed when it became a part of India in 1961. She had grown up in a Portuguese Goa and remembered vividly how it was a completely different world - they could buy things from China, Europe and other parts of the world here, things which were unavailable in the rest of India. She also belonged to a rich family so they were well respected by one and all, and were an integrated part of the society. In 1961 when the Indian army came in and the Portuguese were forced to leave Goa, these old Goan families had no option but to adapt to a new way of life. Over the next decades, Goa developed and became less and less unique, and more similar to the regions around it. 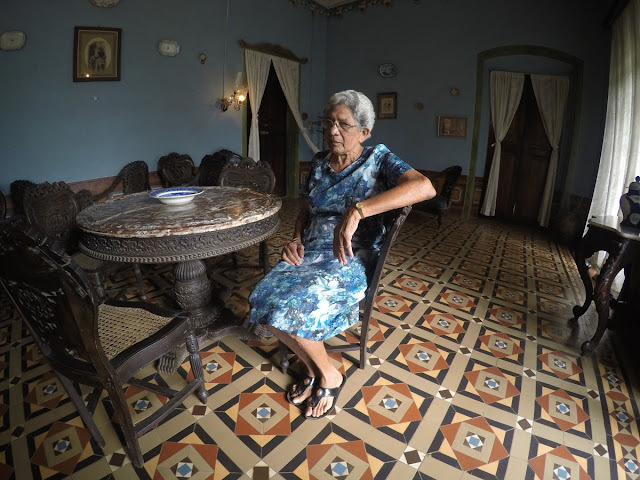 I had never quite looked at the history of Goa in this way, and it opened up my mind to how difficult this transition must have been for these families. They were no longer wealthy, and they also lost their prominent position in the society. They were significant within a small community of other families who were very similar to them. As these families lost their source of money, the houses became the first victim. Many of these old houses had to be broken down or dismantled to make way for new homes. Many of the relics of the past were lost in this transition and now only a small part of it still exists. Mrs Braganza’s house is one such place and they opened it to the public many decades ago when they realised that they needed much more money for the upkeep of the house than they actually had. Visitors were encouraged to visit the house and leave a donation to help maintain the house. Often it was not Indians who visited these old houses, but foreigners and many of the them made donations, small and large, and this allowed her to keep a part of the house the way it was in the Portuguese era. However, this is changing now and often many Indians who want to do something more 'Goan' make a visit here and help in the upkeep of the house. The history of the family is also very interesting. It was originally a Braganza family, but in the fourth generation there was no male heir. The daughter married a Pereira man and the family name changed to Braganza Pereira. Mrs Aurea Braganza Pereira is from the 14th generation the only one from her generation right now. She has been living in this house since 1948, the year she got married and shifted here. The next room was also perhaps the most stunning room in the entire house - the Ballroom. Last use din 1917 when Mrs Braganza’s were married, the room is now a huge, but unfortunately dead space. 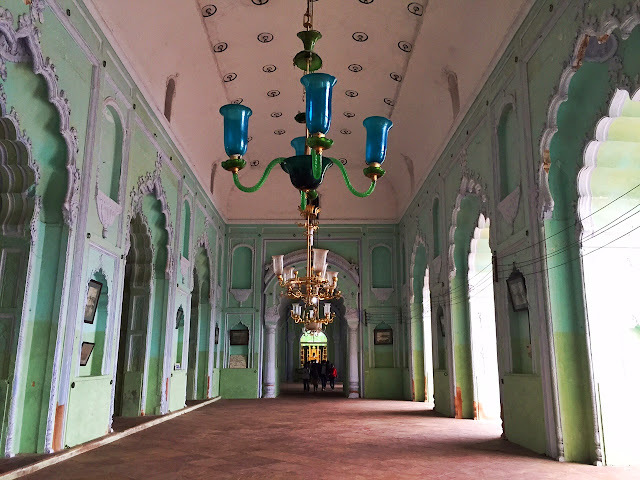 The gorgeous and huge Belgian chandeliers can still be lit up with electricity, but back then it was candles and the maids in the house took hours to get them ready before an evening party. 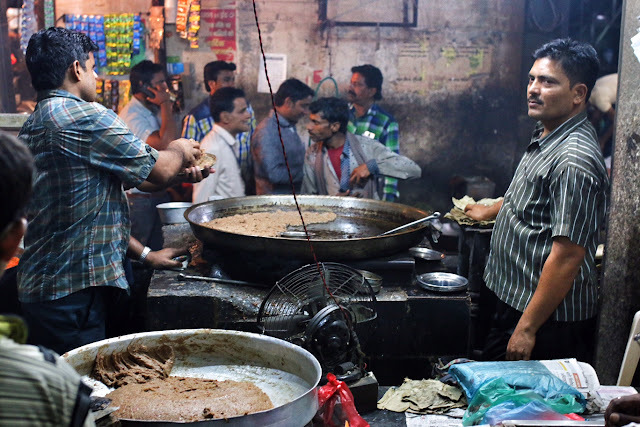 Parties have always been an integral part of Goan culture, and the practice still lives on amongst many old Goan families. The prize procession in the room is actually a pair of two large chairs which were gifted by none other than the King of Portugal himself. I wanted to take some pictures and she told me give her some time to switch on the lights. I loved the fact that she wanted to showcase the room in the most beautiful possible way, such was her passion for the house. Just when I thought that the tour of the house was over, she told me to follow her to the chapel. The house actually has it’s own personal chapel with a beautiful altar and a nail which belongs to St Francis Xavier. Back in the days the chapel used to be managed by a priest who used to come everyday, but now he visits only on special occasions. The clouds outside were making noise and I knew it was time to leave. She wasn’t expecting any more guests, but looked visibly tired. In the past two hours, she had spoken almost constantly and I was sure she must be tired. She showed me a small box near the exit and told me that I could leave some money there and it would help her in the upkeep of the house. I loved that she was so upfront with it and gladly made a donation and walked out. I really wanted to hug her, but held back. However, I am sure the next time I visit her, we will have more conversations over a cup of tea or coffee and the meeting would end with a warm hug. I am also sure you same the same question that I had at the end of the time with Mrs Braganza - do you also sometimes host people? Well, unfortunately they do not right now but very soon I will share another story of another Heritage Goan House which will soon be hosting guests. 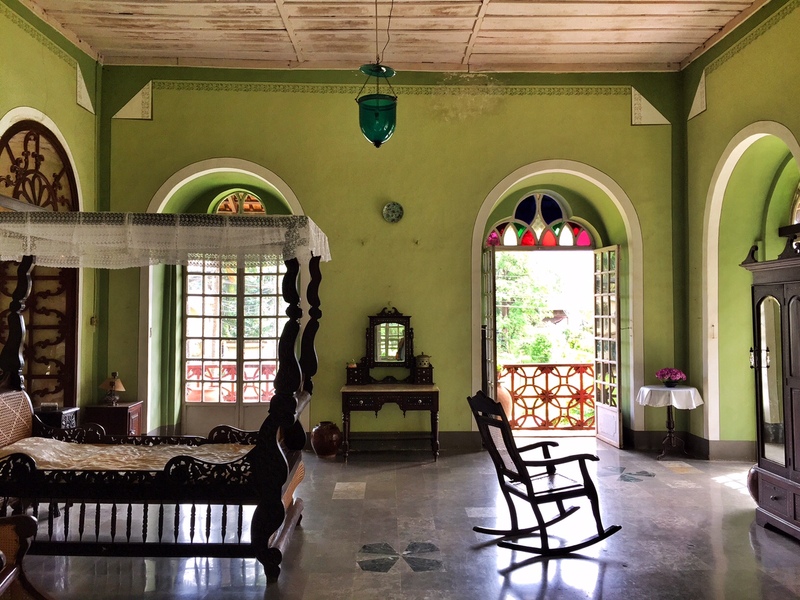 One of my favourite heritage homes of Goa. I love the GoPro images! Brings out the splendour of the mansion. This building and home is really very beautiful. Thanks for sharing. Hermosos ambientes rescatados del pasado. Oh wow!! what a grand and charming house this is. I'm sure you couldn't stop taking pictures. Right Sid? Thank you for sharing this face of Goan history. Gosh! people had to open these grand houses to make money for the maintenance! Whoa! 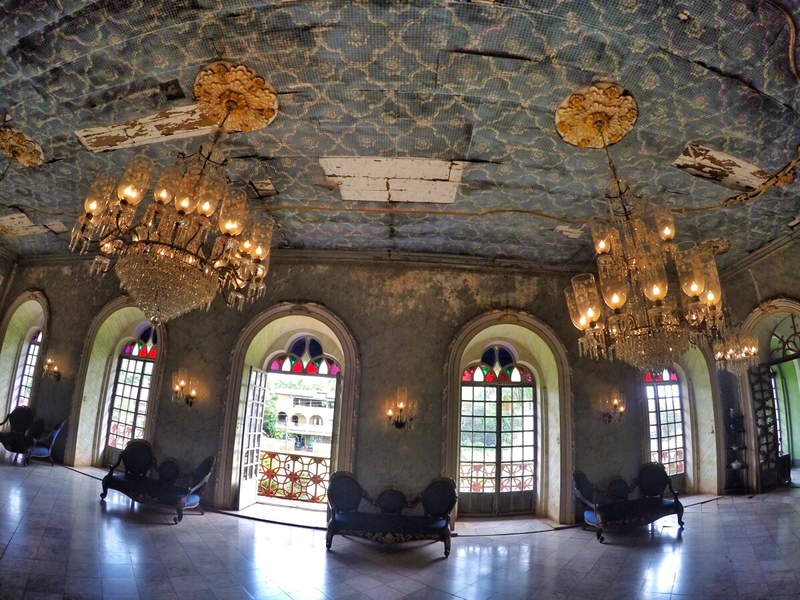 I have to visit this place the next time I am in Goa… that living room is stunning and the dining room with the chandeliers took to me a whole different world. You have highlighted such a strong point and one that I had never thought of before - how hard it must have been for these families when India took over! Thank you so much for allowing me to travel back in times with your blog on, Heritage Portuguese houses in Goa. 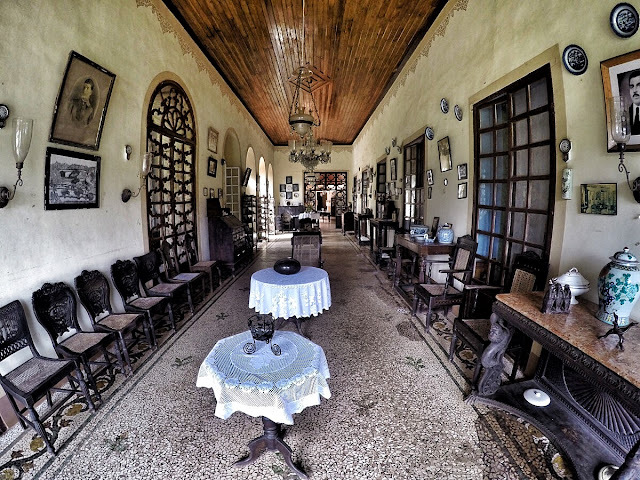 The pictures you have posted of the Braganza House capture the beautiful essence of an era rich in architecture. I was just looking around the images that are being shared in this post & was just too good. I always have a thing about old mansions and this is a wonderful post about the same. So good to see history being preserved! This is my grandmothers home and reading this post brings back such wonderful memories for me. You have done such a great job at capturing some beautiful images. Simply loved reading your post. I love the way you have drafted this. It was like I was reading a fairy tale... every paragraph had a new thing to tell off! Being from Goa, I live just 30 minutes away from this house, and I have never been there. Thank you for the pictures and excellent writing, you made me realise how much I take things for granted. You've captured the splendour of this home magnificently. 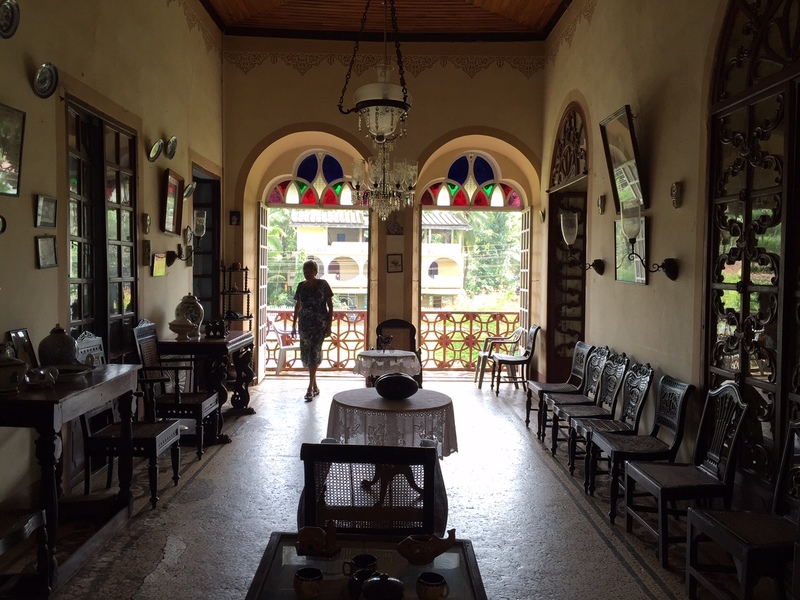 When I get the chance of visiting my home town, and should I visit the Casa Braganza, I will think of this article. Hi Siddharth, Is this house open for all? Or is it advisable to take prior permission from Mrs Bragenza before one visits ? I am really glad to know that there are some old houses which is worth seeing. Thank you for your write ups. So good to read as if I am with you. Want to visit Mrs Bragenza's house. This is so interesting! I would definitely visit there soon. Thanks for sharing such a wonderful information. Amazing house!! Bravo for this a discovery Siddharth. We are doing a story for French TV on the heritage houses of Goa, do you mind providing us with the contact person of this house please? It would help people in France learn more about the heritage of Goa. Thank you! Hey Siddharth. Will be visiting Goa soon. Asked a friend for suggestions and she sent me the link to your blog. This is just superb! It has inspired me to visit places like this house you visited. Could you shed some light on the donation system? How much are we expected to pay, any minimum sum? I don't think there is any minimum sum to give. I left Rs 500 in the donation box. Hi Siddharth. 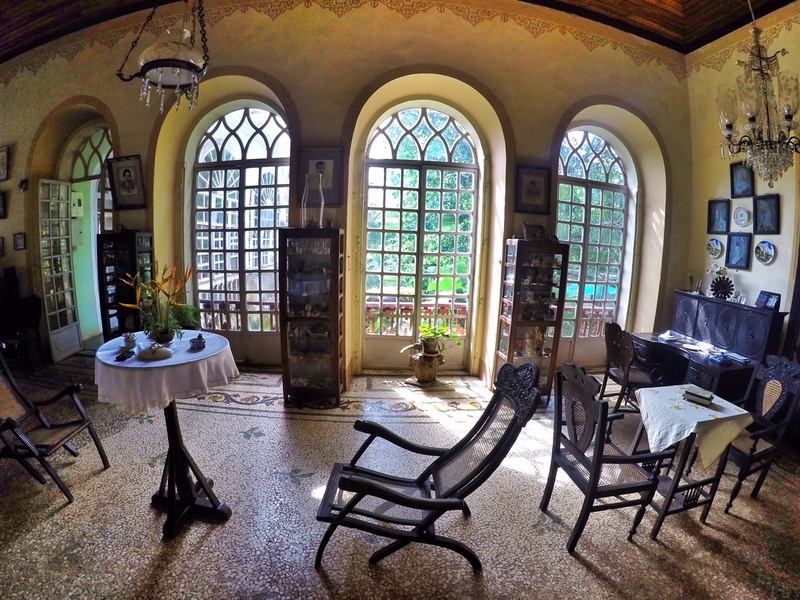 Amazing pix and writing about your experience at Braganza house. I was there 2 yrs ago and now am in Goa again. I'm wondering if you took any video? If so would you want to share it with me. I am a filmmaker from Boston and was going to interview Mrs B also. wanting to know about the past. How can we be in touch? Wow, amazing to read about where my ancestors once lived! !